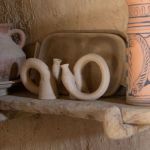 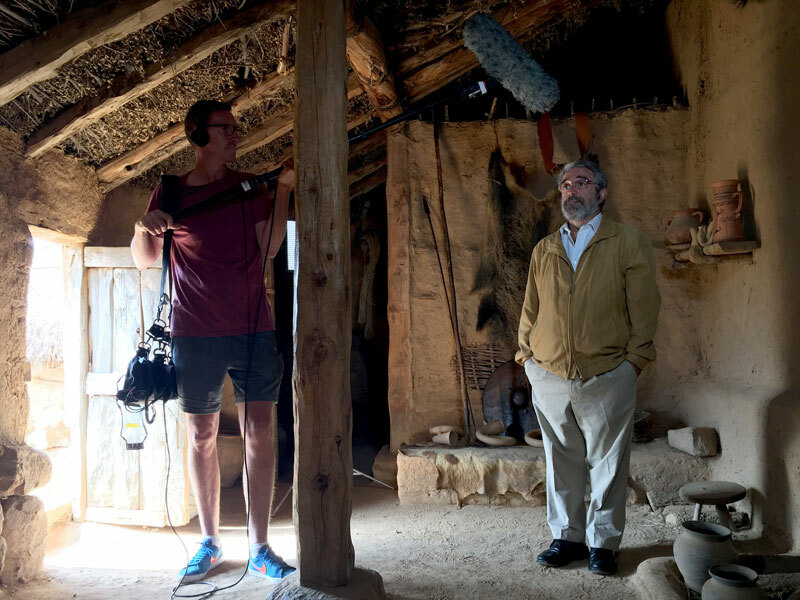 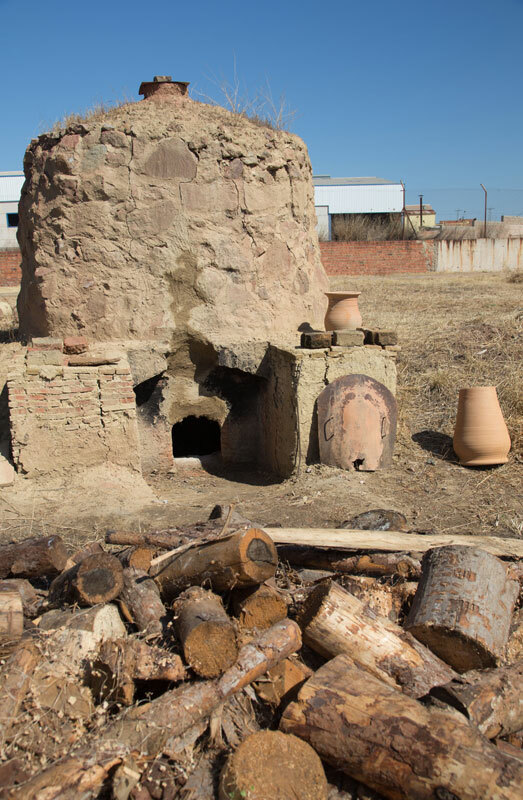 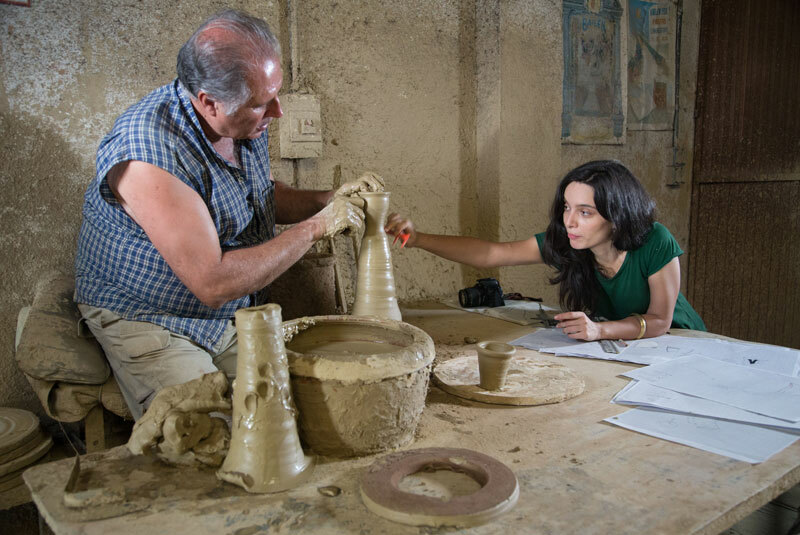 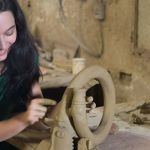 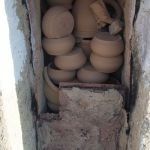 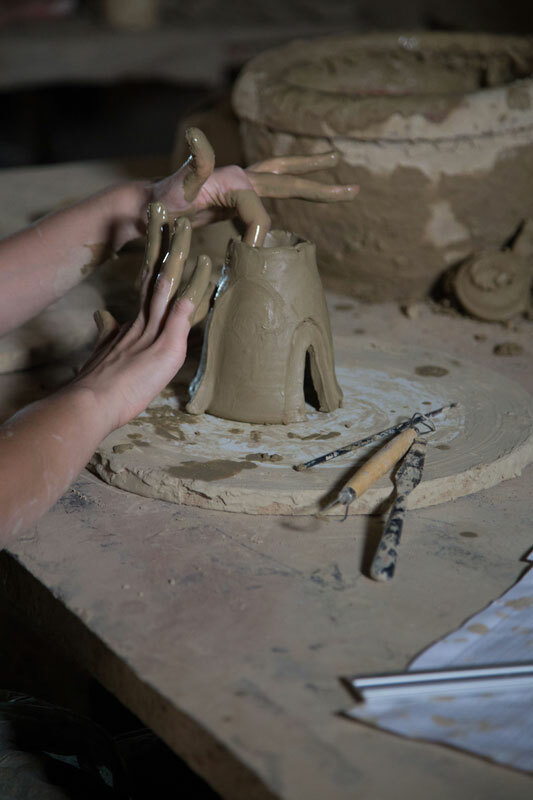 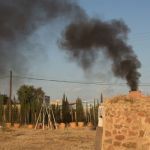 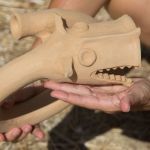 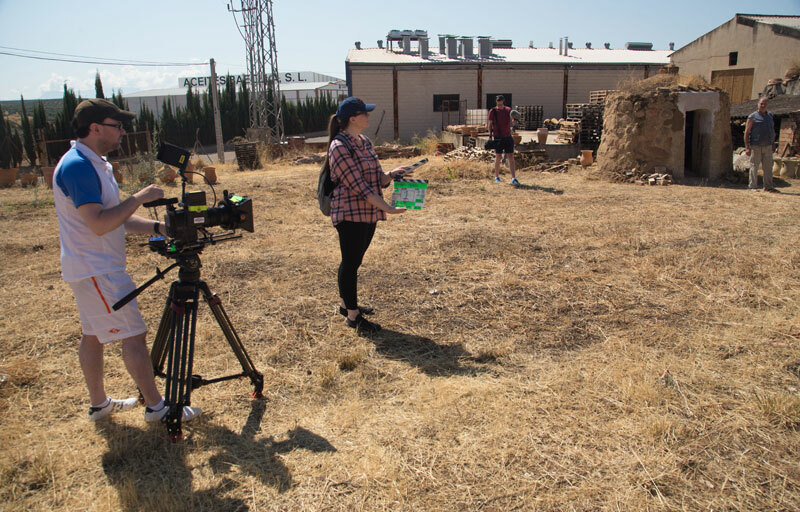 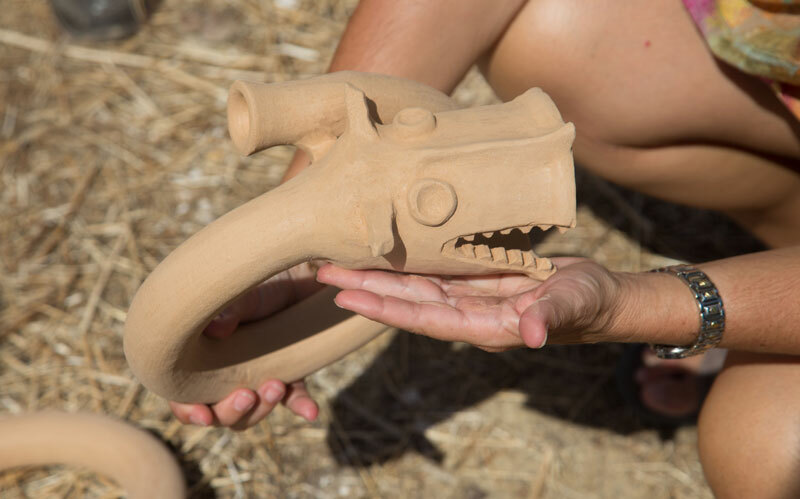 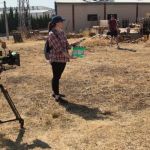 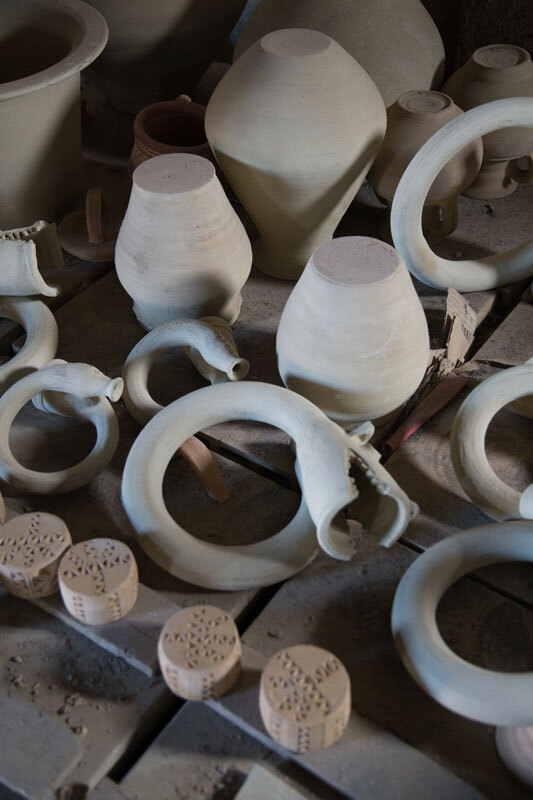 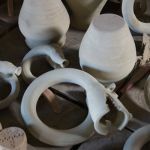 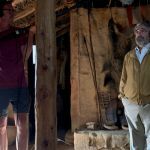 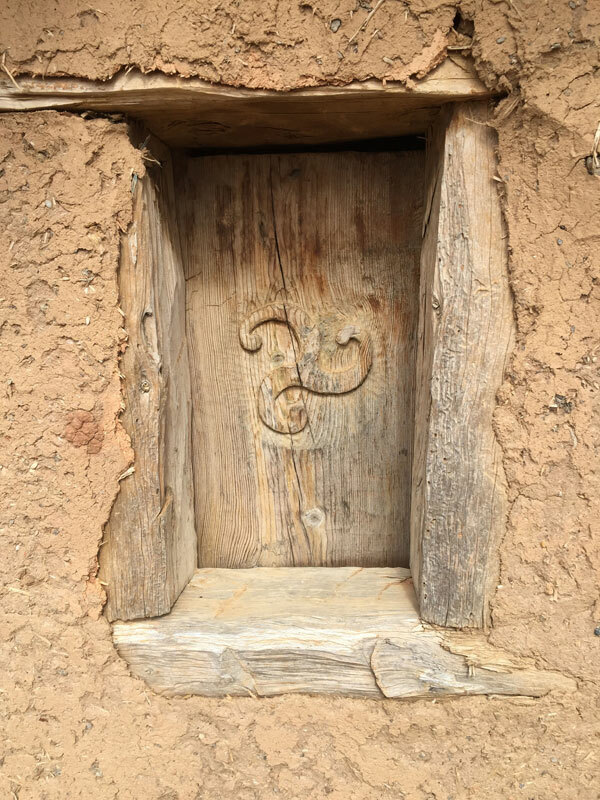 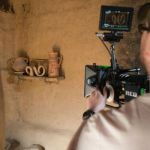 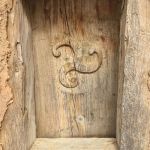 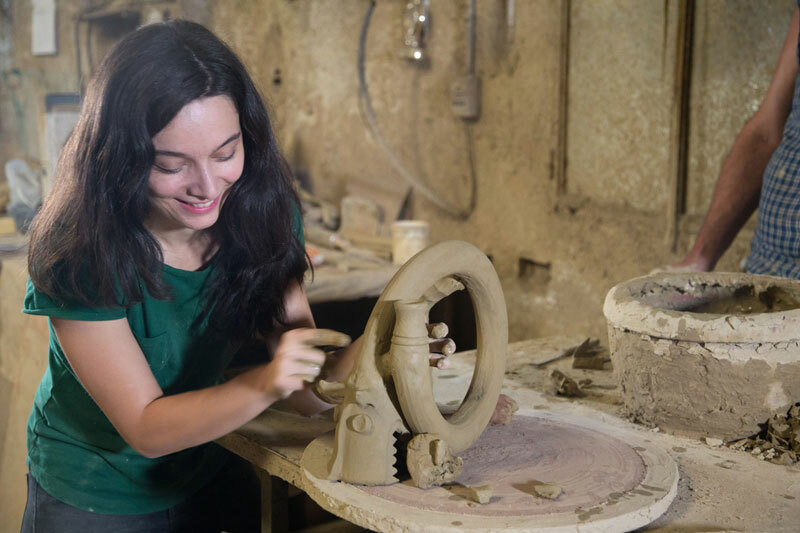 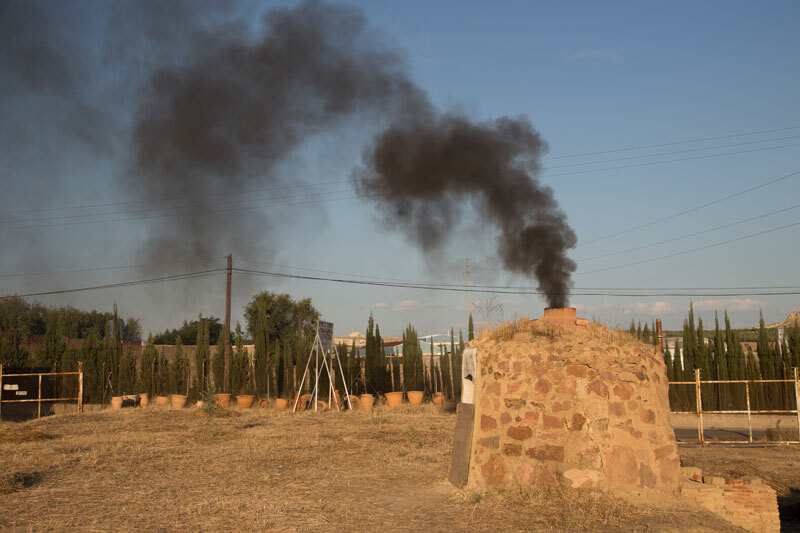 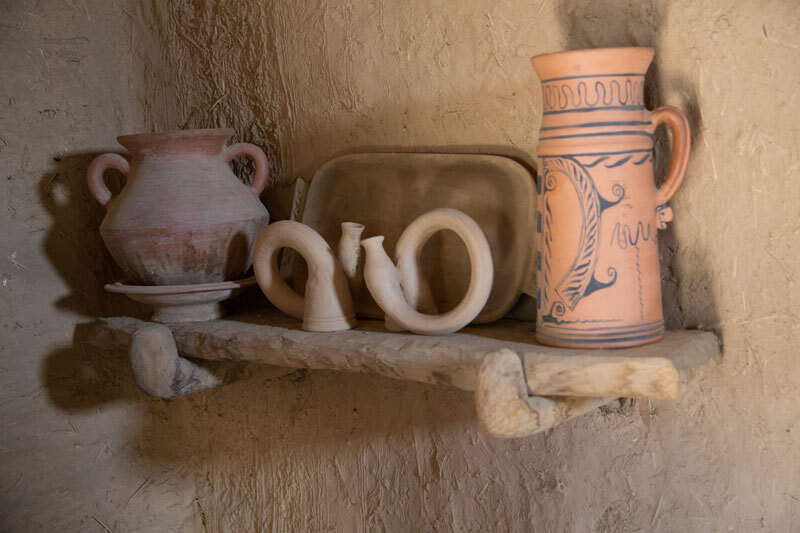 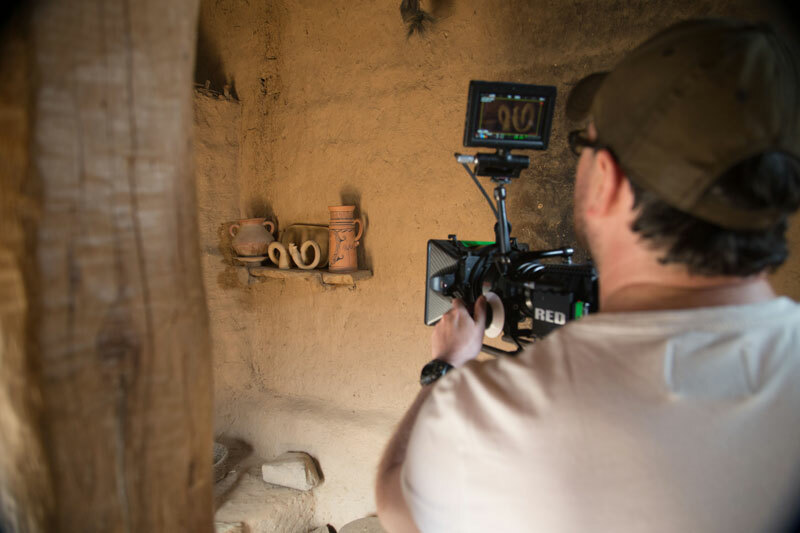 The journey continued in September in the south of Spain in the town of Bailen where we joined Raquel Jimenez Pasalodos and a team of artisans making celtiberian ceramic horns for the exhibition which were then fired in a traditional iron-age style kiln. 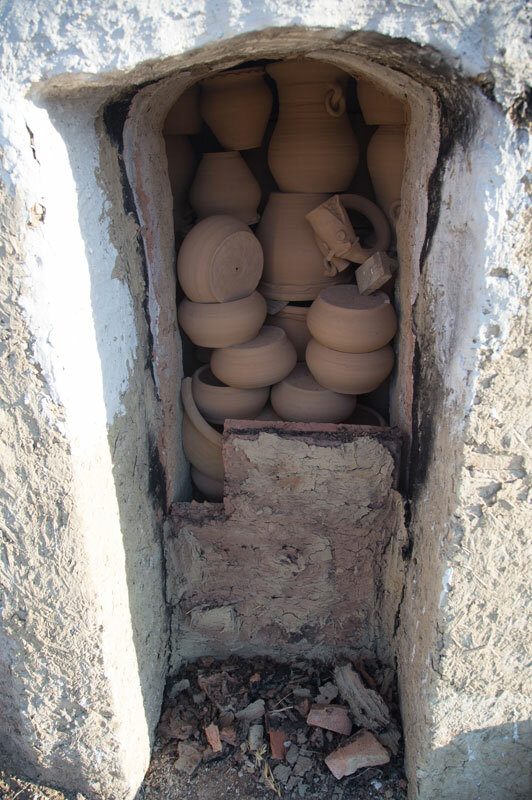 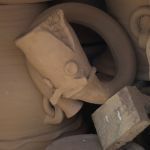 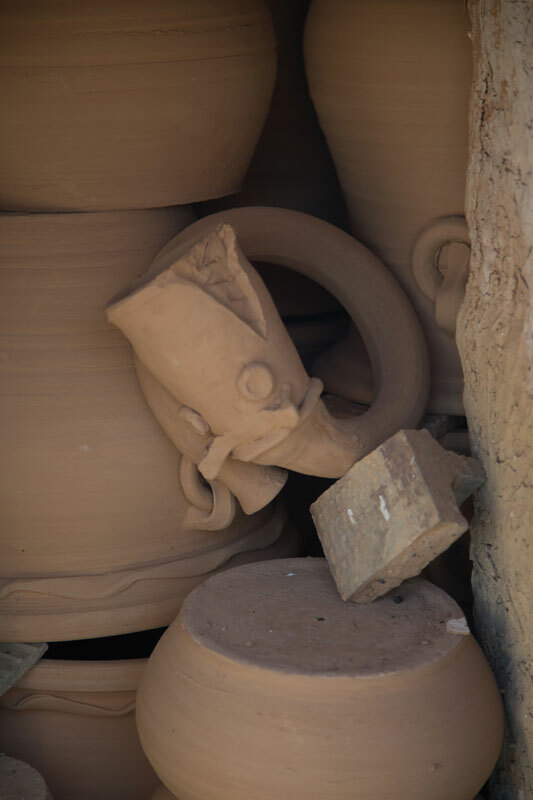 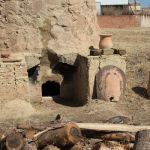 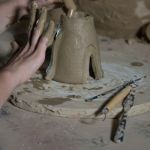 The process of making and firing, which was filmed, took five days. 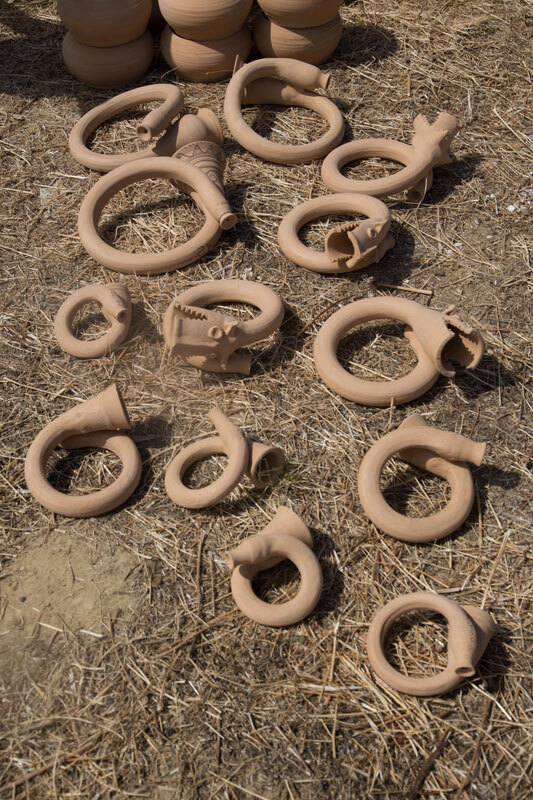 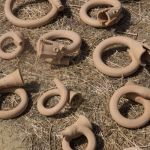 We also conducted a number of interviews about this aspect of the project and then travelled north to the celtiberian archaeological site of Numantia, where we met the director of the Numantian Museum, Elias Teres Navarro, discovered the original finds at the museum and also visited the site to imagine the celtiberian trumpets there in times gone by.